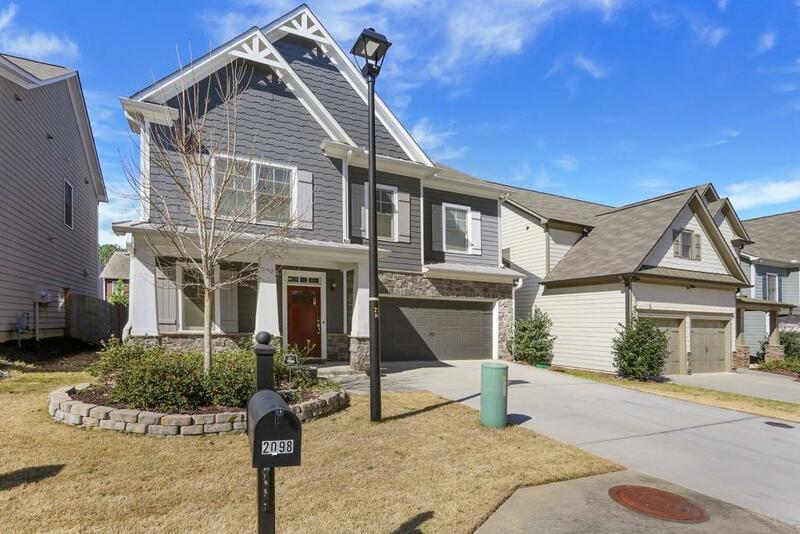 This amazing Craftsman style home is a commuter's dream. 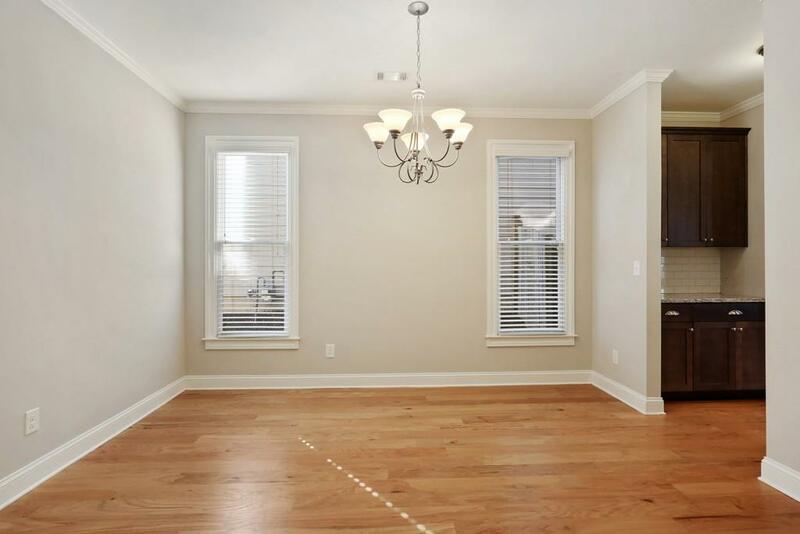 Easy access to I-75, Downtown and the airport. 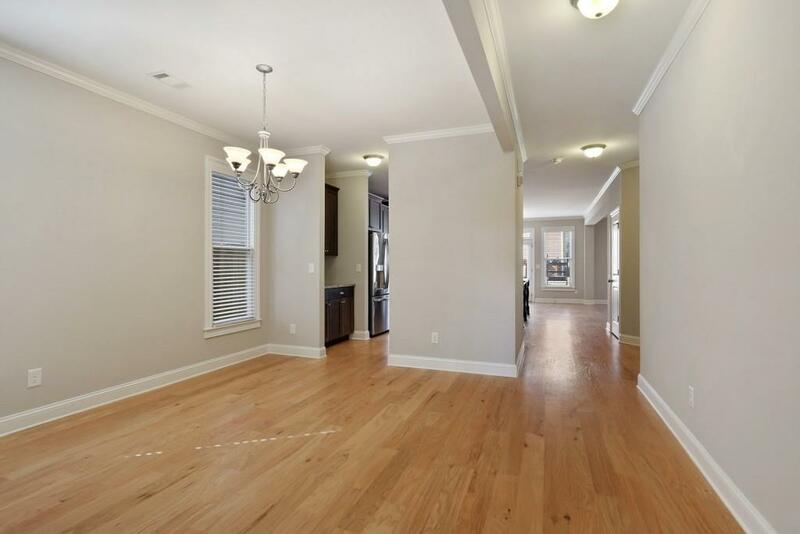 Entertainer's floor plan with gorgeous details; hardwood floors, a Chef's kitchen with granite, S/S appliances, breakfast bar, butler's pantry and ample storage. Light and bright family room with cozy fireplace. Master suite with trey ceilings & a sitting area. Master bath offers a separate tub/shower, separate vanities & his/her closets. 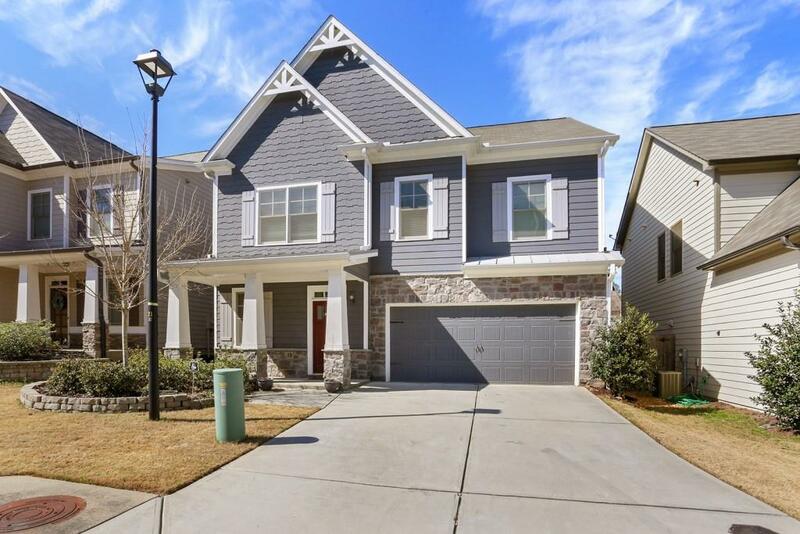 Noted one of the hottest neighborhoods in Atlanta, Vinings on the Chattahoochee offers a reasonable HOA with great amenities.